By now, all of us know online reviews play an important role in brand perception and online rankings. Despite that, studies into online reviews, and how consumers react to them, continue to defy our expectations. To make informed decisions about your review strategy, we need something more concrete than the knowledge that reviews play an increasingly large role in the buyer’s journey. Here, are 23 informative statistics and insights that you need to know. Even bad reviews are helpful for conversion rates. Customers spend five times as long on a site if they interact with bad reviews, trust those reviews more, and convert 85 percent more often. This isn’t to say that a terrible overall star rating is good for business, but diversity in your ratings tends to be more trusted than 100 percent five star reviews, and the availability of some negative reviews actually enhances conversion rates, especially if those negative reviews inform the consumer more about the product, since every buyer has different tastes. Sixty-seven percent of consumers are influenced by online reviews. A study conducted by BrightLocal found that star ratings in the search engine results page can increase click-through rates by 25 percent. Since several studies suggest that click-through rates enhance your search engine rankings, the boost provided by those star ratings may also boost your SEO, even for organic search results. For star ratings to show up in the search results, you will need to include the appropriate schema markup, and the ratings must be provided by actual customers for them to reliably show up. Despite the weight consumers place on reviews, a University of Colorado Boulder study finds that the correlation between review ratings and objective product quality is actually surprisingly weak. However, this correlation was much stronger for products that had a large number of reviews. This study demonstrates the importance of marketing efforts to increase the number and quality of reviews since you cannot necessarily rely on the quality of your product alone to earn them. According to the Pew Research Center, most Americans do not make a habit of leaving product reviews. A full 38 percent “never” leave reviews on products and services, and 48 percent don’t leave them on restaurants. Only about 10 percent “always” or “almost always” leave reviews on products and services. This reinforces how important it is to ask and encourage consumers to leave reviews on your products in order to pick up the momentum you need. 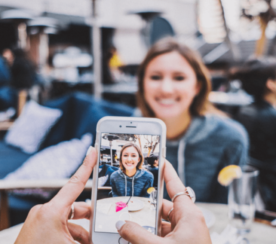 A TurnTo study found that user-generated content influenced consumer decisions more than any other factor they looked at. 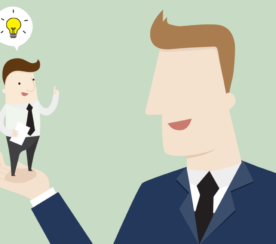 Surprisingly, user-generated content influenced decisions even more than search engines. Eighty-eight percent of consumers trust online reviews as much as they trust a personal recommendation from somebody they know. More consumers look at reviews than look for discounts and pricing information. More than 50 percent look at reviews, while only 34 percent are focused on deals. Recency of the review is more important than you might think. Forty-four percent of consumers will not consider a review to be relevant if it was written more than one month ago. Clearly, this factor will be industry-dependent, but it emphasizes the importance of seeking out reviews as an ongoing process, rather than relying on old reviews to continue holding steam. A five-star rating is not crucial, but things can start to hurt if your ratings fall below four stars. Ninety-four percent of consumers will consider a business that has a four-star rating, but only 57 percent of them will consider a business that has a three-star rating. While those numbers are obviously industry specific and will depend greatly on your competition, they make it clear that consumers will not settle for mediocrity. According to the Pew Research Center, over half of adults under 50 years old routinely check online reviews before they buy new products. Only 16 percent of US adults “never” check online reviews, and 40 percent “always” or “almost always” check them. The 18- to 29-year-demographic “always” or “almost always” checks them 53 percent of the time. Even if your audience is older, you can’t neglect online reviews, with only 34 percent of them “never” checking reviews. As of 2017, 40 percent of consumers will refrain from doing business with a local company if they have received a negative review. This statistic deserves a caveat that virtually all businesses receive some negative reviews if their review count is high enough, so the sentiment behind this answer should be considered more than a literal interpretation. Online reviews are the most important factor for local search engine rankings: A study by LocalSEO Guide, the University Of California Irvine, and PlacesScout recently confirmed that online reviews, and specifically keywords used within them, influenced local search engine rankings more than any other factors that they looked at. This is just one of many studies with similar or identical findings. According to a study published in Psychological Science, people tend to choose products based more on the number of reviewers than on the average rating of the review. This indicates that it is less important to focus on earning reviews from the happiest customers than it is to focus on encouraging customers to review your products. 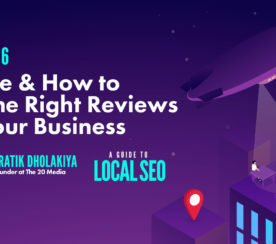 Thirty-six percent of consumers agree that Google reviews, reviews on other sites, and local search engine rankings are the most important factors to consider. The Pew Research Center found that about 40 percent of US adults have talked about companies on social media. Seventy-eight percent of consumers feel that a business cares about their consumers more if they respond to online reviews than if they do not, according to a TripAdvisor survey. An AYotpo study involving 30,000 businesses found that, after adding user reviews to their sites, the businesses saw a lift in search engine traffic from 5,500 to 8,000 visits. While this correlation does not necessarily mean that the reviews directly caused search engine rankings to improve, it strongly suggests that there is a relationship between the two that you should not neglect. As of 2015, 92 percent of customers read and consider online reviews when they are researching products online. The number is almost certainly even higher today. That makes online reviews almost ubiquitous as a factor in the consumer’s buying decision. Consumers consider star rating more than any other factors when looking at reviews to make judgments about a business. 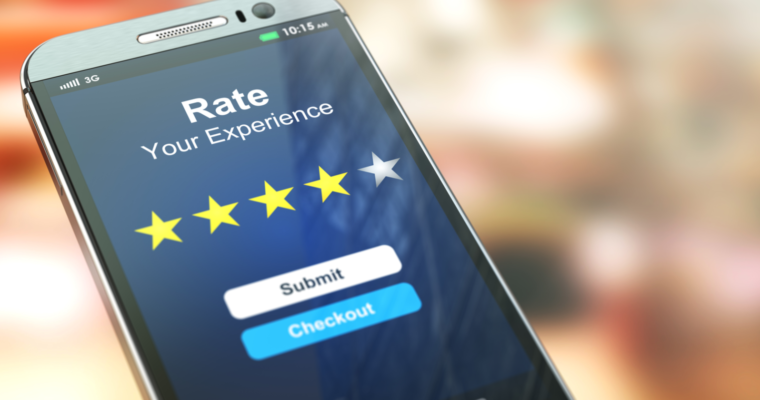 A study conducted by Kingsley Associates and released at the National Apartment Association Education Conference in Denver found that online reviews were considered more important by renters than referrals were. Nearly 70 percent of consumers say that half of their searches or more lead to visiting a local business, according to Think With Google. A study from Spiegel Research Center and PowerReviews found that adding reviews can improve conversion rates by an average of 270 percent and that higher priced items see even better improvements, up to 380 percent. The study also reinforced that some negative reviews can be a good thing, with conversion rates peaking for products with ratings between 4.0 and 4.7. Furthermore, early reviews seem to solidify the direction of sales, with the first 5 reviews having the strongest impact. Online reviews don’t necessarily impact consumer behavior in quite the way we expect them to. It might not surprise us to learn that consumers are more influenced by online reviews than they have been in the past, but how many of us would have guessed that negative reviews can actually improve conversions, or that consumers are more interested in product reviews than prices? Now that you’re armed with this knowledge, it’s time to get started. Assemble your review marketing strategy today.